Poison ivy is a very widespread and prolific plant in North American. It frequently appears along the edge of roadways, paths and other disturbed areas, and this plant is noted for its ability to create a blistering rash that spreads over the skin in the area touched by the plant. In severe cases, this rash can develop into extremely painful, swollen areas of skin filled with fluid. The plant’s appearance varies widely based on the region and specific environment where it grows. It is reddish in the spring, green in summer, and yellow/orange in the fall. It has leaves that grow in clusters of three that are arranged alternately on the stem, and it has flowers with small clusters of white berries in the spring that last throughout the winter. Having the knowledge of identifying a poison ivy plant is quite useful, however, poison ivy is rather similar to many other plants. There might be pictures to easily ID the poisonous plant, but once you go out to the woods, you’re not really certain on what to look out for and ended up avoiding its harmless look-alikes. 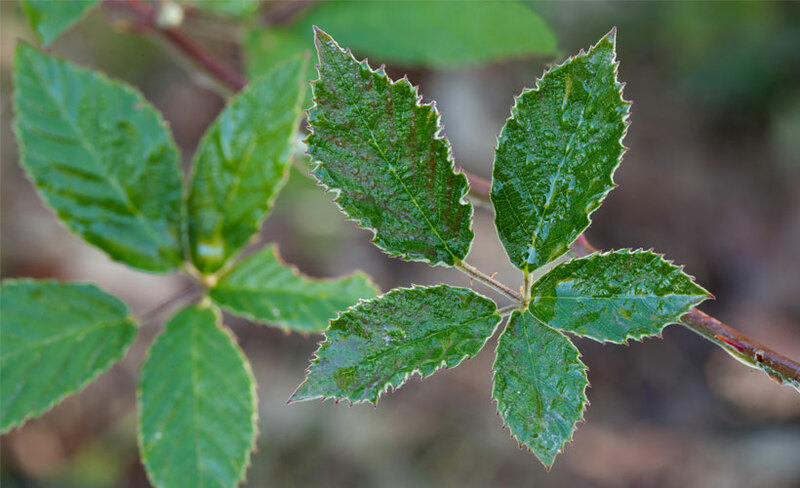 So, in this article, we’ll help you identify plants that are commonly confused to be poison ivy and save you the stress. The Virginia creeper (Parthenocissus quinquefolia) is native to eastern and central North America. It will climb and crawl just like poison ivy and can grow in sun or shade. 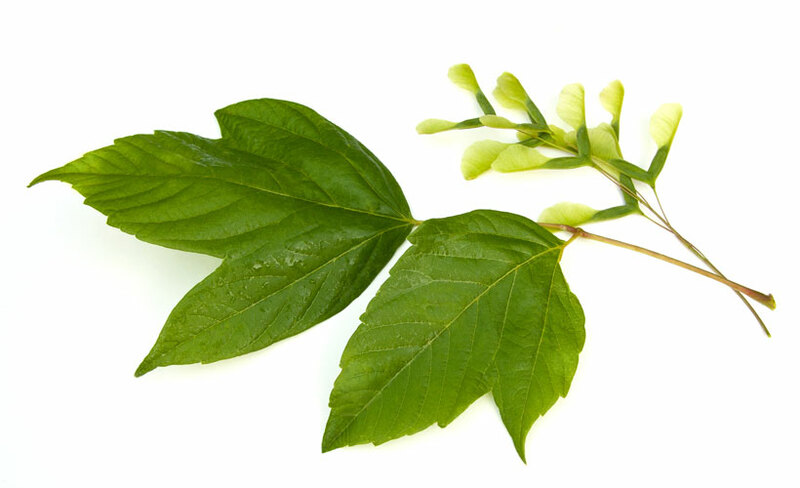 Some people may be allergic to it but it does not contain the same urushiol oil as poison ivy and brushing up against its leaves should not be a problem. 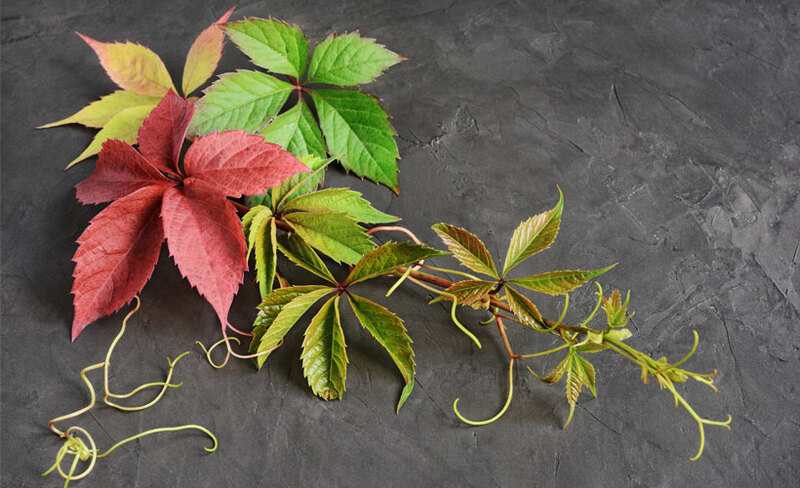 Virginia creeper will have three, five, or seven leaflets (occasionally more) which means it’s not poison ivy. The vine may cling to trees like poison ivy, but it adheres to trees or walls with small, circular pads on the ends of tendrils. It produces small clusters of greenish flowers in spring that mature to blueberries in fall. The Box elder tree (Acer negundo) is a fast-growing maple tree native to this country. It is very commonly seen in the treeless plains and western United States as a street tree. Its seedlings are often mistaken for poison ivy. Poison Ivy (left) and Box elder tree leaf (right). Their main difference is that boxelder has yellow fall color, lacks the hairy aerial rootlets and does not have berries. It also has 3 to 5 leaves instead of just 3, and the leaves are arranged opposite each other on the stem. A bramble is any rough tangled prickly shrubs that look very similar to poison ivy because they have 3 leaflets and even may have leaf “notches” like poison ivy can have. Nevertheless, brambles like blackberries and raspberry bushes have thorns which poison ivy doesn’t have. Poison Ivy (left) and Blackberry bramble leaf (right). They do not produce vines or tendrils like poison ivy, nor do they climb up things. Their berries also are different in color. Poison ivy berries are white and look nothing like raspberries or blackberries. 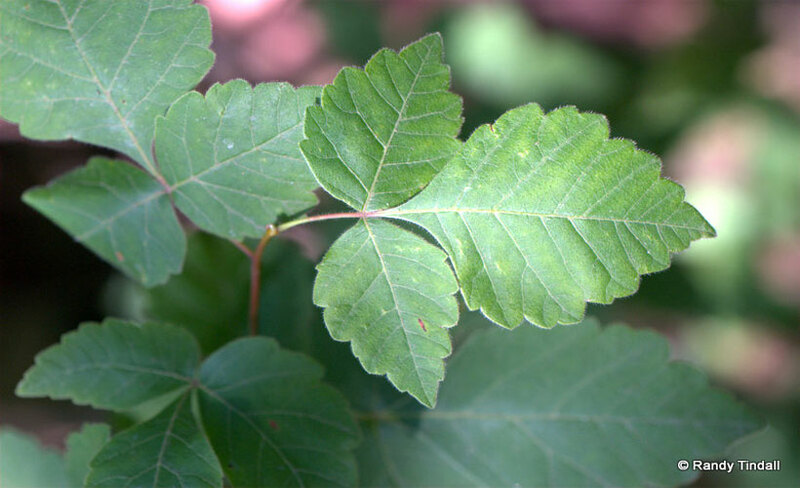 Fragrant sumac is another harmless plant that is often confused with its cousin poison ivy. It grows in similar habitats as the poison ivy and poison oak. Its leaves may appear like a poison ivy at first glance but the biggest giveaway is the central leaflet doesn’t have a stem that a poison ivy is characterized with. Fragrant sumac is also different from Poison Sumac. It doesn’t cause contact dermatitis like poison ivy, poison oak or poison sumac do.